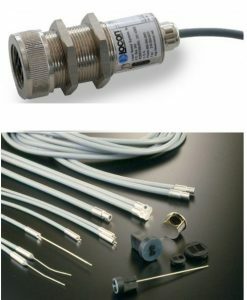 Locon Sensor Systems, Inc. offers a variety of sensor options that are high-temp compatible, functioning reliably in temps up to 250C/482F. Depending on your application requirements, consider the range of available solutions from our inductive, capacitive, or photoelectric categories. 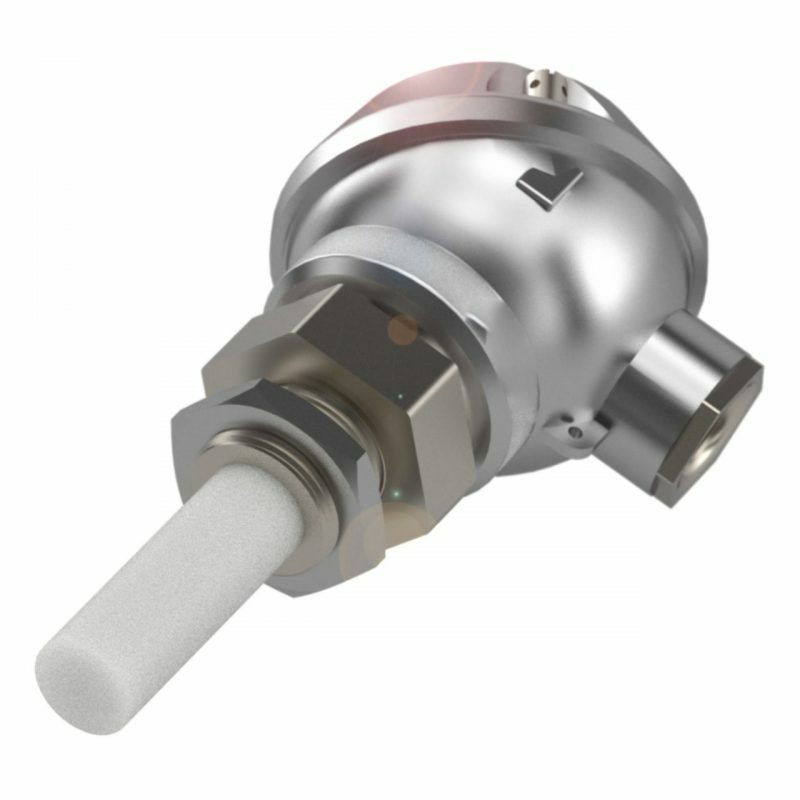 Many of these sensors are also designed to withstand harsh environmental conditions. If your application requires a sensor solution with even more specialized capabilities, please contact us today about custom design option. 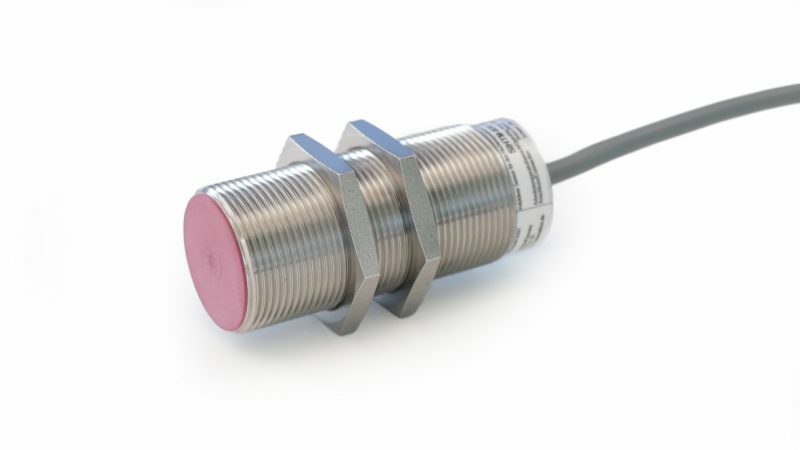 Our High Temperature Inductive Proximity Sensors can withstand temps from -25 degrees Celsius to + 250 degrees Celsius. Many housing sizes and sensing distances are available, cable lengths can be altered to fit your specific application needs. 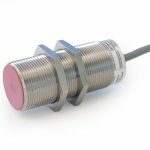 We offer high-temp compatible capacitive sensors, tolerant of temps up to 250C, available through our cylindrical or level series. 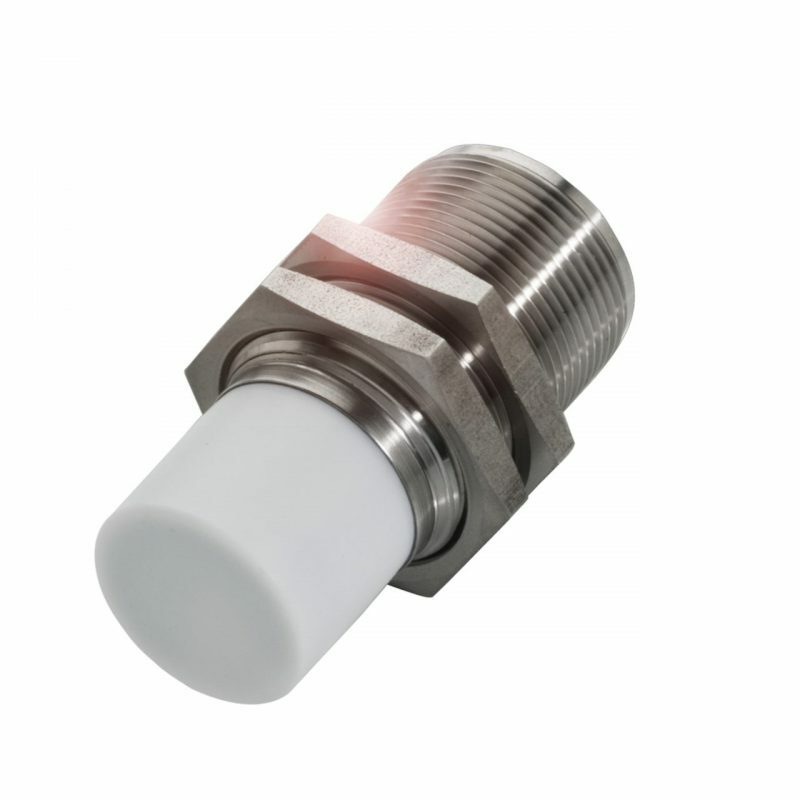 The cylindrical series works well in non-contact proximity detection applications where the sensor head is exposed to extreme temperatures. The level series provides detection of liquids or bulk goods, when the sensor comes directly into contact with the hot material. Our high-temp tolerant photoelectric sensor systems allow for non-contact proximity detection of the target in environments reaching 250C. A fiber-optic cable is paired with either an M18 or M30 photoelectric sensor. The cable withstands exposure to extreme temperatures and harsh conditions, while the sensor provides the pulsed, infrared photoelectric sensing capability. Many options are available for cable length and orientation. Contact us today to explore a custom-designed solution for your application.